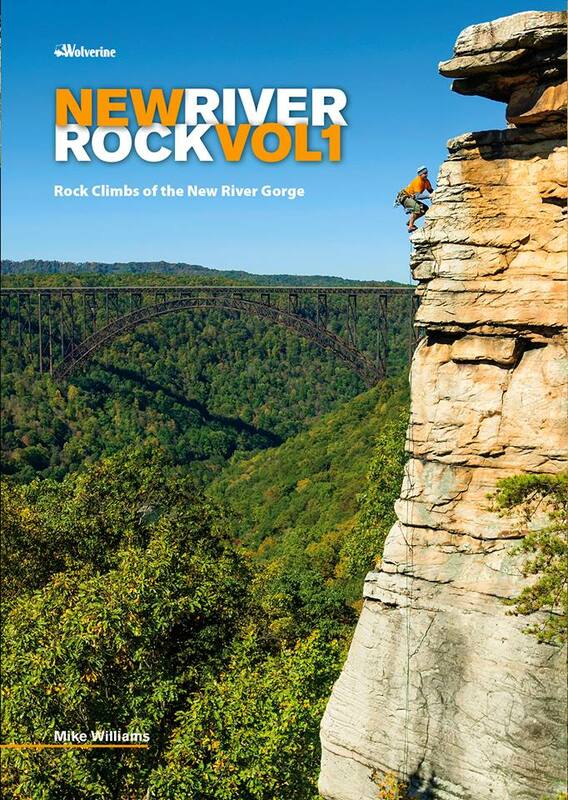 The New River Gorge National River encompasses a 53-mile corridor of scenic waterway through West Virginia's Appalachian Mountains and is home to one of America's best and biggest rock-climbing areas. 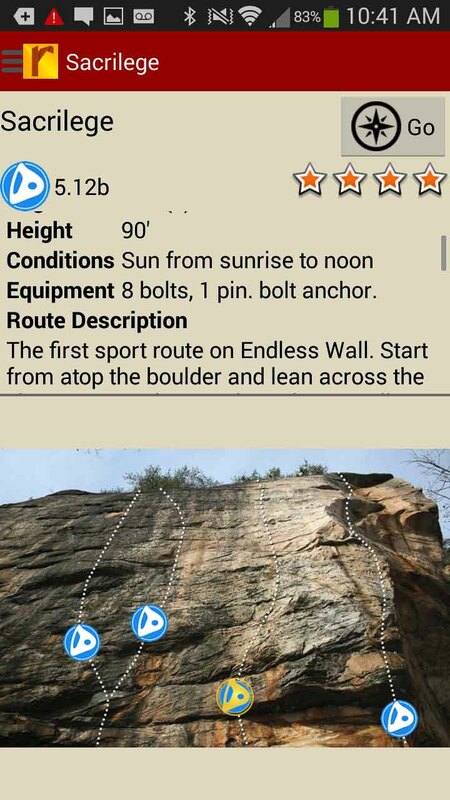 The variety of routes is unparalleled with everything from traditionally protected splitter cracks and technical face climbs to overhanging sport routes. 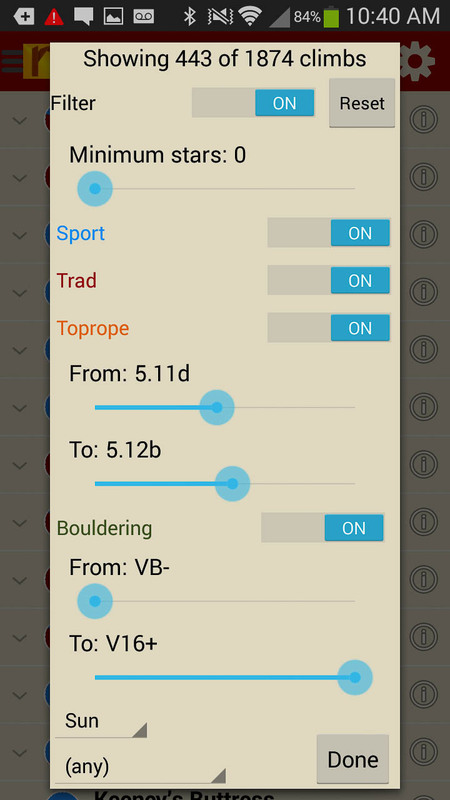 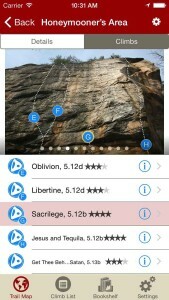 This digital guidebook (more up to date than print) documents more than 1900 climbing routes found along the immaculate sandstone walls of this beautiful gorge. 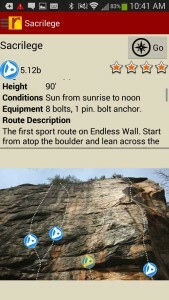 Entertaining route descriptions, full color photos, complete trail map enabling turn-by-turn navigation to the crag and up-to-date beta are all found in the best New River digital guide ever created. 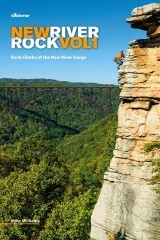 Don't forget to check New River Rock Vol. 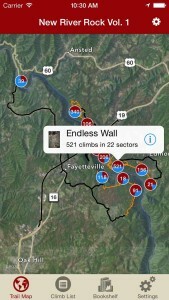 2 for more coverage of this amazing area! 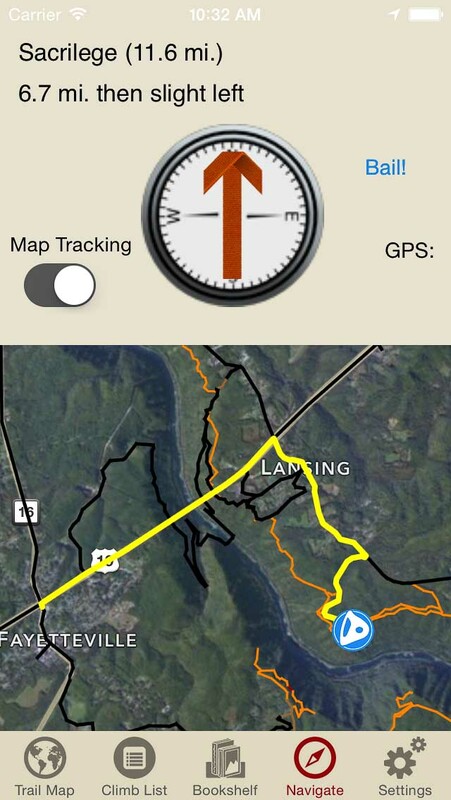 Explore the New River Gorge like it was meant to be explored via our interactive trail map. 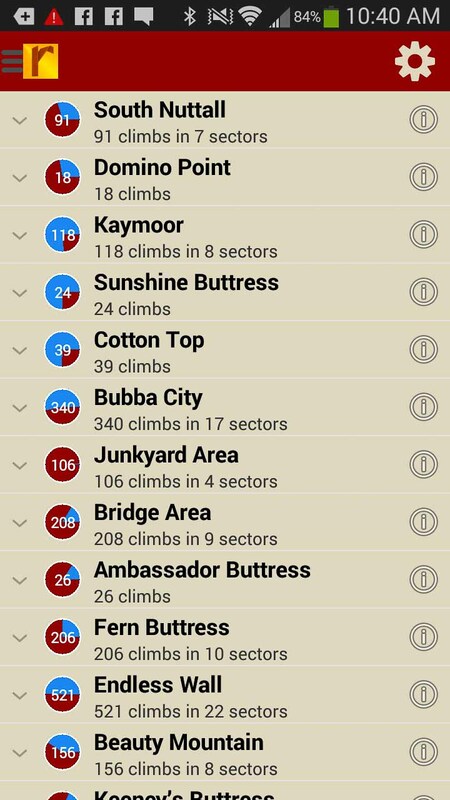 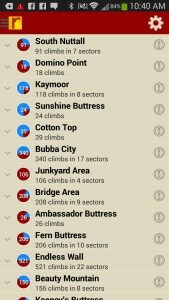 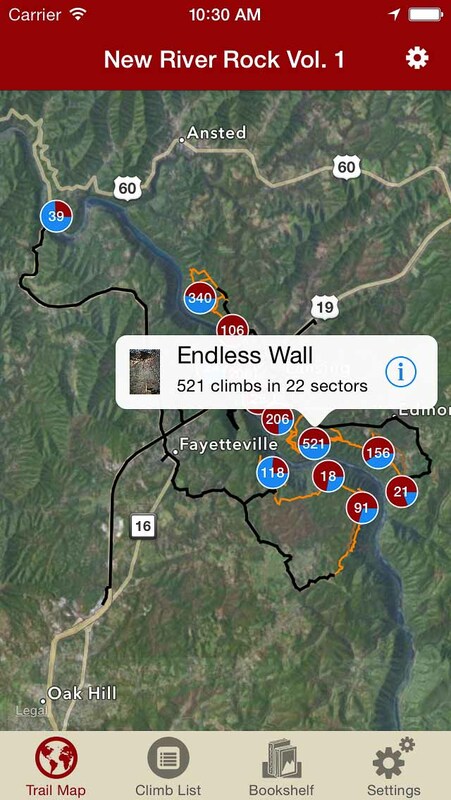 Over 1800 New River Gorge climbs at your fingertips.